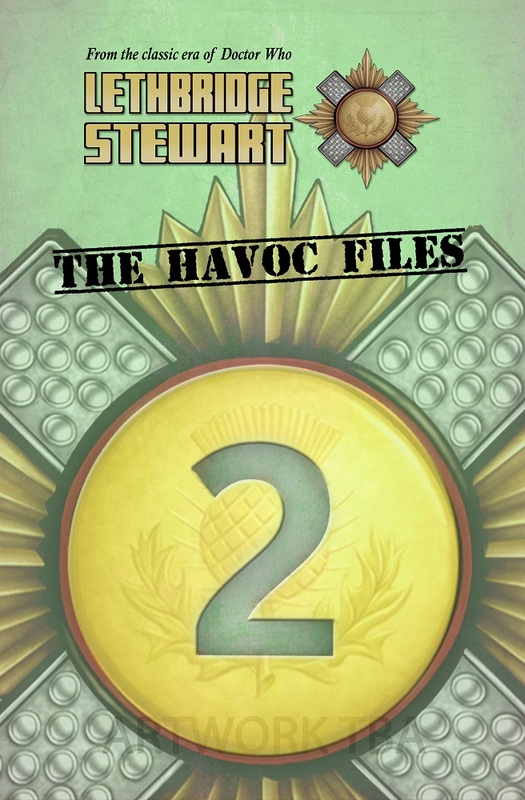 HAVOC Files 2 – Pre-order now! Candy Jar Books is pleased to announce the release of the second volume of The HAVOC Files, collecting the short stories released during the first half in 2016, in print for the first time! In His Kiss by Sue Hampton, The Lock-In by Sarah Groenewegen BEM, The Black Eggs of Khufu by Tom Dexter, The Band of Evil by Roger J Simmonds & Shaun Russell and The Playing Dead by Adrian Sherlock. Not content to simply provide new stories for their readers, Shaun and Andy have also added two special extras to the book. The first is the unpublished interludes from The Showstoppers by Jonathan Cooper. Andy says, “I decided to remove the interludes from the novel because, in my opinion, they slowed the pace of the story down too much. 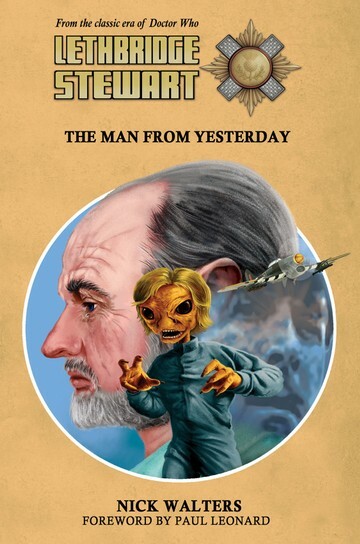 However, the background on Schädengeist and Commander Shepstone was too good to simply consign to the rubbish bin, so it’s a great pleasure to make the interludes available as one short story.” The second extra is the original prologue from John Peel’s The Grandfather Infestation, which reveals why the Ymir brought their Grandfather’s to Earth in the first place. It will also feature brand new cover art by Adrian Salmon, which will be unveiled soon! As with the first volume, The HAVOC Files 2 will only be available as a strictly limited edition print run, available directly from the Candy Jar Bookstore. It will not be available for sale in any shop, on the high streets or the Internet, and is due to become a collector’s item. PRE-ORDER now! The HAVOC Files 2 is now available for pre-order, for £8.99, directly from www.candyjarbooks.co.uk. The next series of Lethbridge-Stewart begins in October with the release of Times Squared by Rick Cross, followed by Blood of Atlantis by Simon A Forward and Mind of Stone by Iain McLaughlin. Author Andy Frankham-AllenPosted on August 17, 2016 August 17, 2016 Categories Authors Announced, New Titles, NewsTags Andy Frankham-Allen, Ashes of the Inferno, Blood of Atlantis, Doctor Who, HAVOC Files 2, House of Giants, Iain McLaughlin, Inferno, Mind of Stone, Planet of Giants, Rhys Rubery, Rick Cross, Simon A Forward, the grandfather infestation, The Showstoppers, Times SquaredLeave a comment on HAVOC Files 2 – Pre-order now! 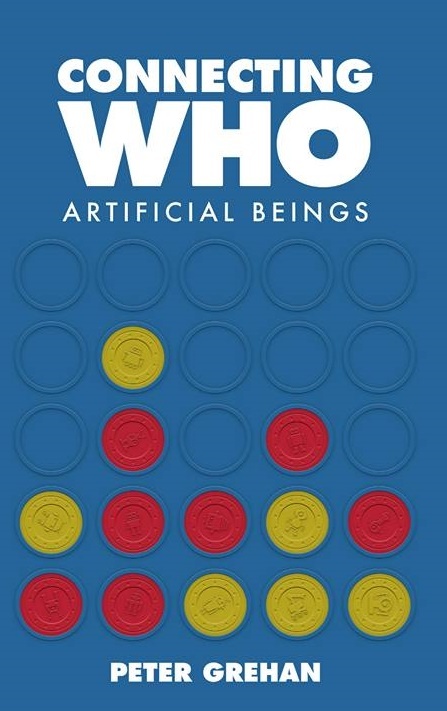 Candy Jar Books is thrilled to announce the release of Connecting Who: Artificial Beings – a Doctor Who reference book. Written by Peter Grehan, this authoritative book is a perfect read for those who want to delve deeper into the hidden mysteries and secrets of the Doctor Who universe. Connecting Who: Artificial Beings examines some of these connections; specifically in regards to those artificial beings (clever computers, robots, androids and cyborgs) we find in Doctor Who. The book investigates artificial beings such as the Cybermen, Daleks, Autons, Weeping Angels, Gangers, Morbius, Xoanon and the Yeti, making connections to literary and scientific sources. Connecting Who: Artificial Beings is exclusively available to pre-order from www.candyjarbooks.co.uk. 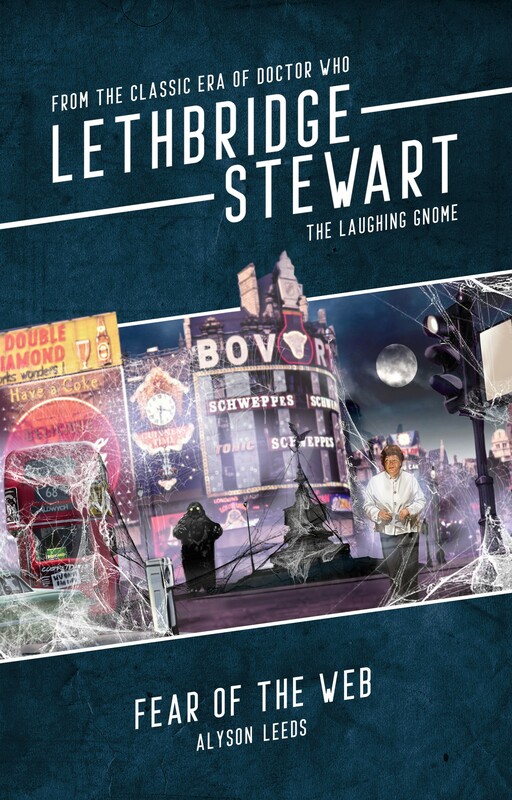 All pre-orders come with a free copy of Lethbridge-Stewart: Beast of Fang Rock. Official Lethbridge-Stewart News Site Create a free website or blog at WordPress.com.